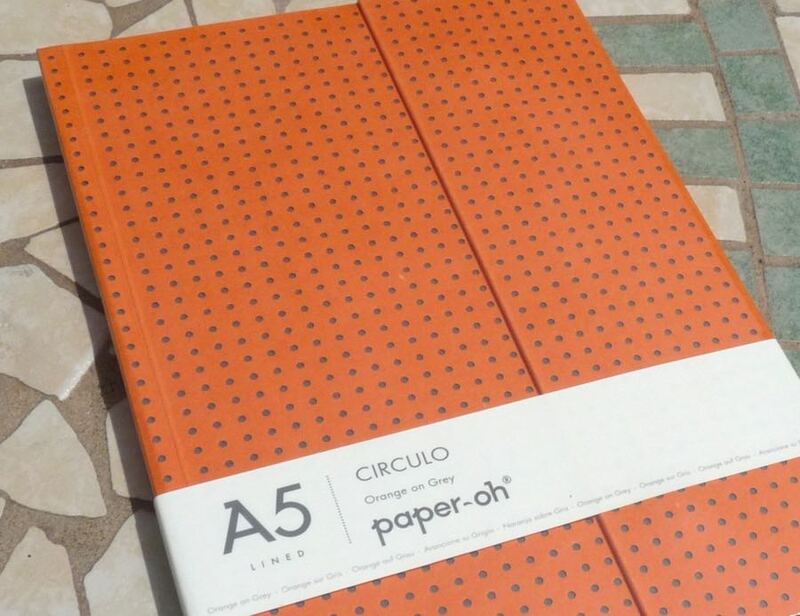 Paper-Oh Notebooks Review – Pens! Paper! Pencils! I first discovered Paper-Oh notebooks when a couple were included in a Spotlight Stationery box that I received via their sponsorship of Pens! Paper! Pencils! I liked them a lot and so bought three more. The Paper-Oh range includes many different cover designs and all sizes from A7 to A4. Most are available lined or blank but a couple are also available with grid ruling. The selection I’m looking at here are all A5 and lined. The paper in all the notebooks I’ve tried is quite good. 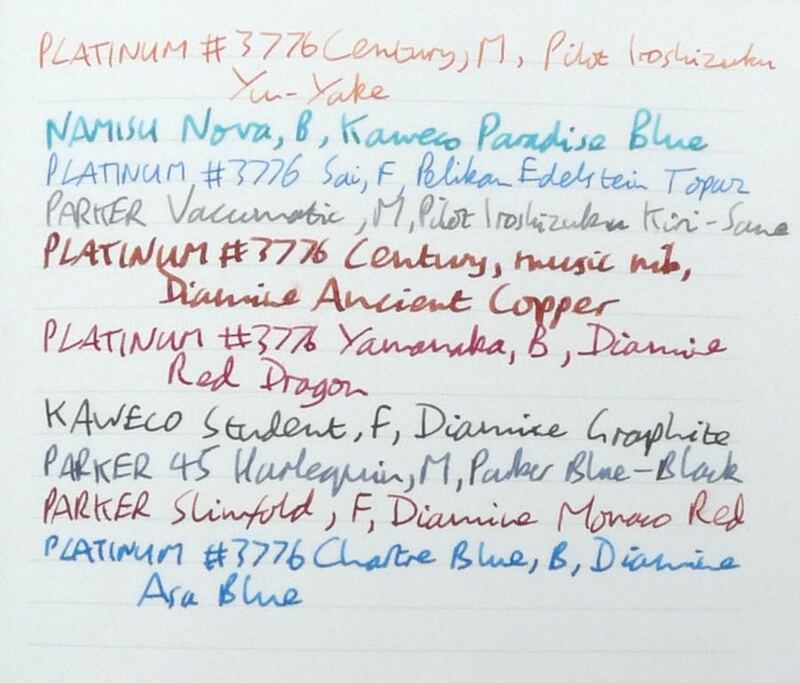 It does well with most pens but fountain pens with broad or wet nibs feather and bleed. It’s quite absorbent so dry times are good but it can take the shine off your more vibrant inks. The first Paper-Oh notebook I used, the one I got with the subscription box, dealt much better with ink than the ones I bought subsequently. Either the paper they use has changed or it’s a little variable. 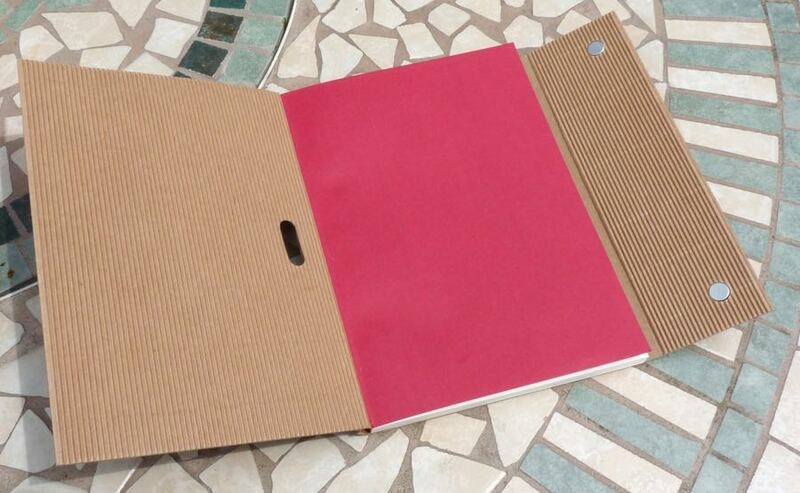 However, the paper in all the notebooks is good enough for day to day use. Paper-Oh’s covers are fantastic. They’re all made from stiff card and have a variety of designs. This is the Yuko-Ori design. 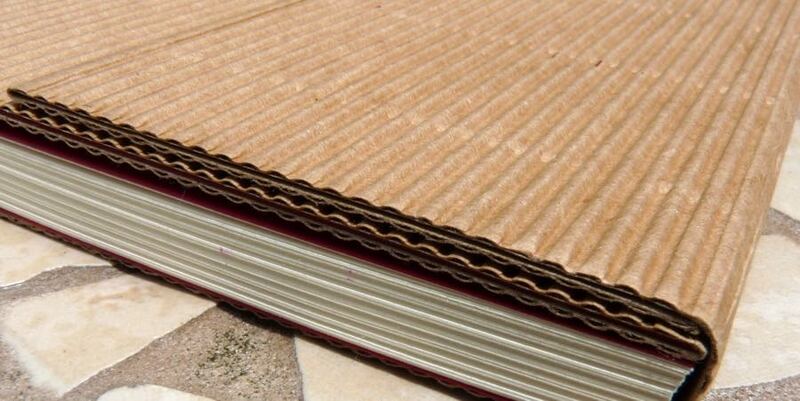 It’s corrugated cardboard and available in cream or grey. 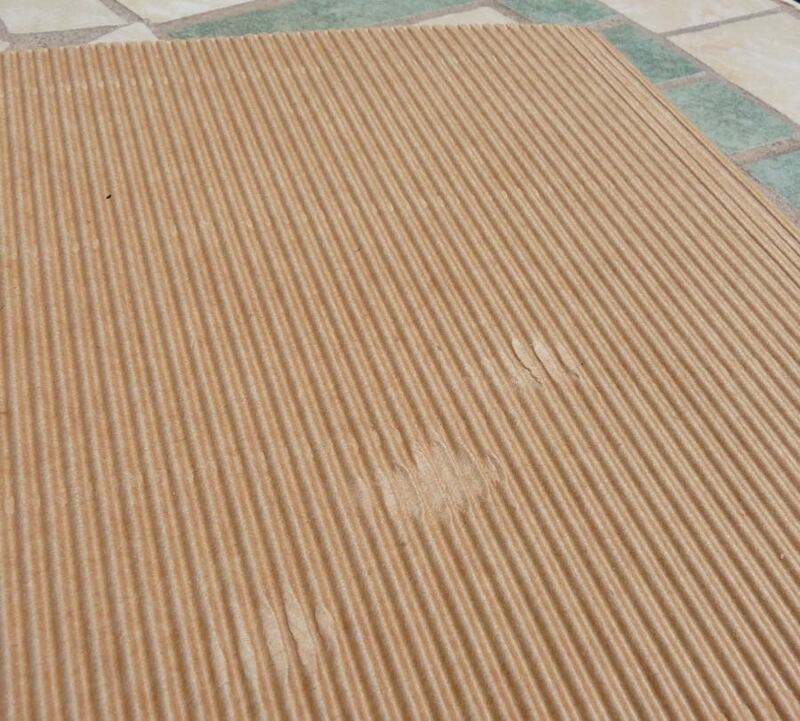 It looks great, is a little out of the ordinary, but the ridges are a little prone to getting squished down, which is more clearly seen below, with the Ondulo design. 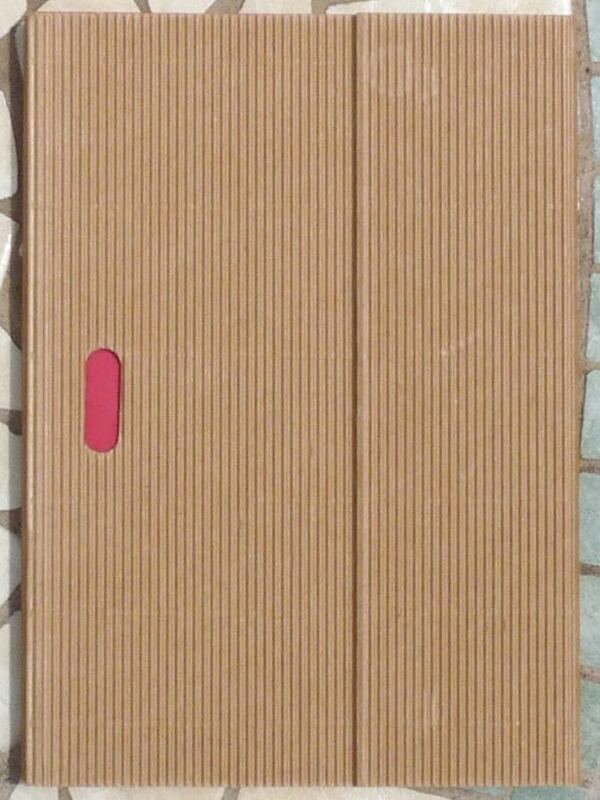 Another corrugated cardboard design, the Ondulo’s available in black and a natural cardboard colour. The ridges are a little firmer than with the Yuko-Ori. The cutout, revealing the red inner cover, is a nice touch. 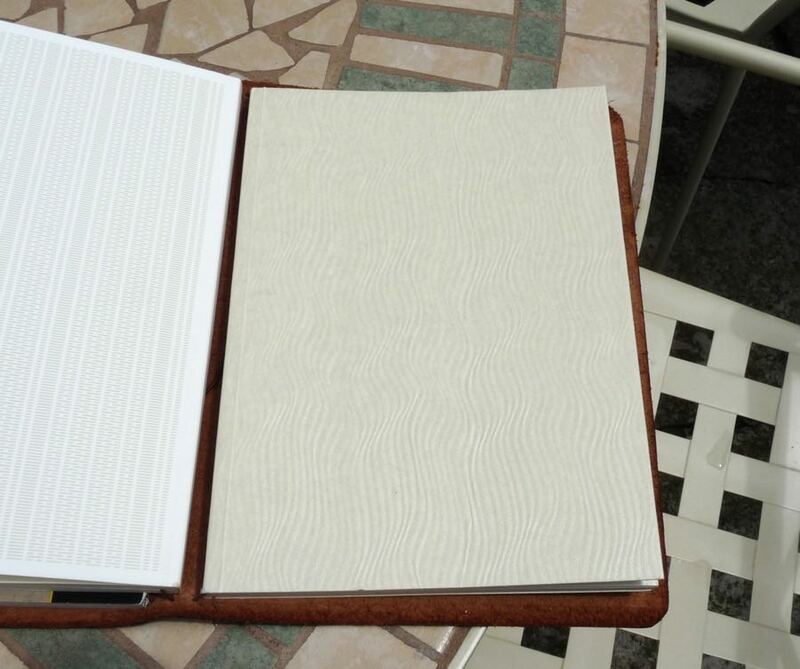 The back cover folds over and closes the notebook using a magnet. This is a good system: it’s quick and effective. The Circulo has a cover made up two layers, with the outer layer punched with holes to show the bright colour of the second layer. 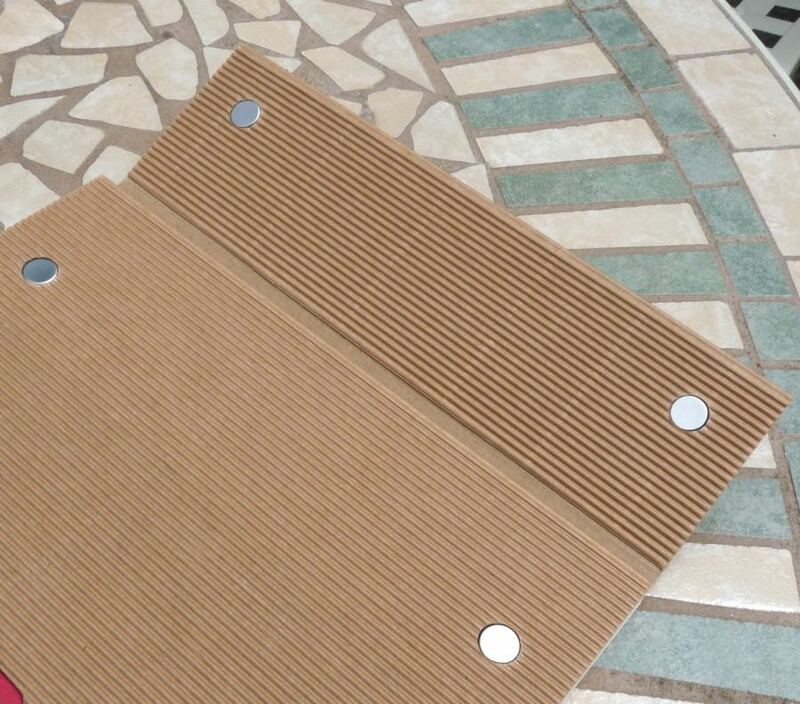 Various colour combinations are available and it has the same magnetic closure. The best word to describe these particular covers is jaunty. 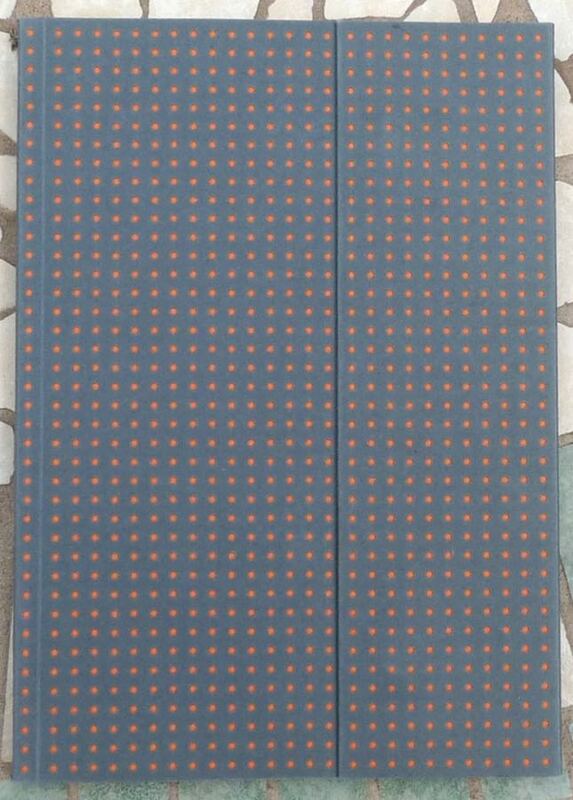 Paper-Oh notebooks have reasonable paper and really fun covers. 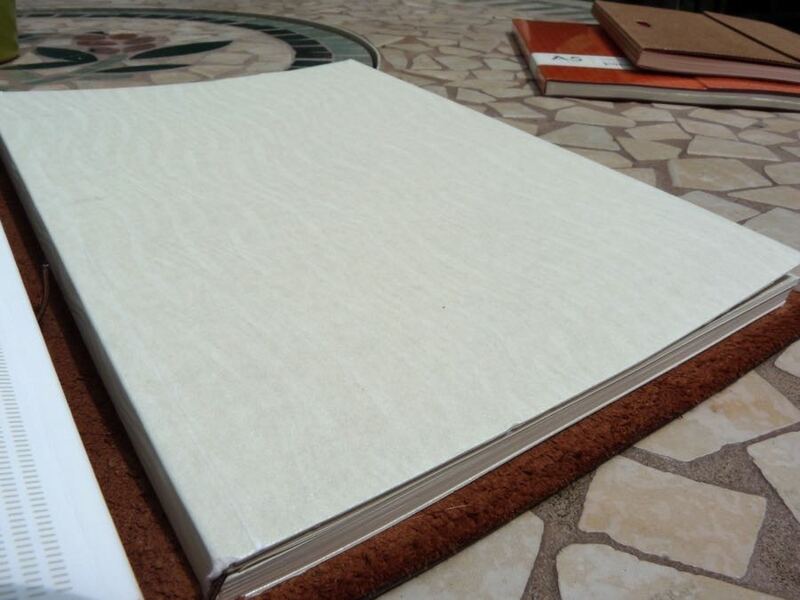 They’re also well made with stitched binding which lays nice and flat, and are a good price. 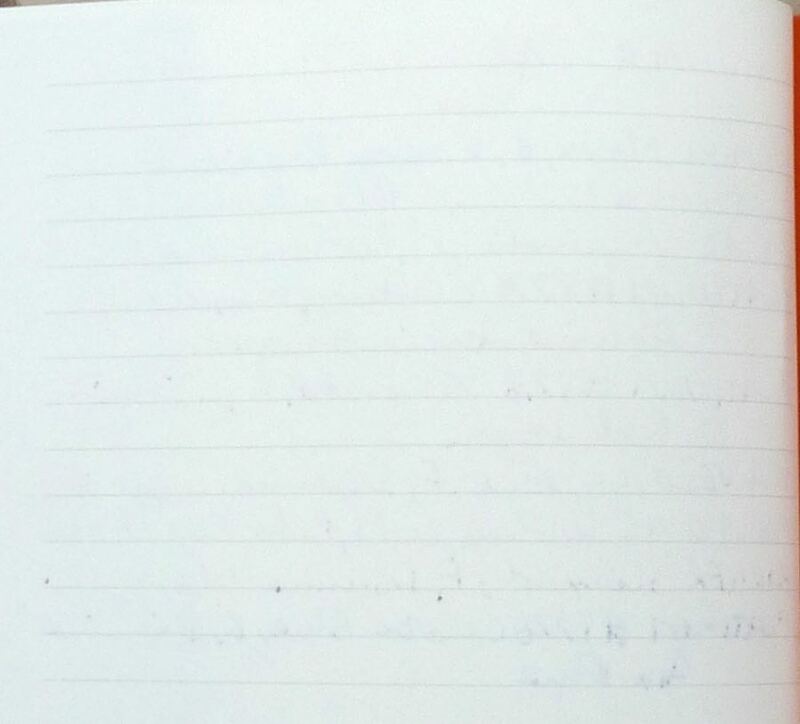 Hello, I have a specific question: whether you have at hand, do you tell me what is the thickness of the 112 pages notebook? thank you for your review!